Kali graduated from Brigham Young University Idaho in 2011, attaining her Bachelor’s degree in Dance with a minor in childhood development. In 2008 she transferred to BYU-Hawaii where she trained in Hula and Polynesian dance. Kali was awarded the coveted talent scholarship her senior year of university, and was handed a job as the assistant director of the University’s touring dance company (a job that only faculty and part-time faculty get). Kali started her university studies well trained in R.A.D ballet, jazz, tap, hiphop, musical theater, lyrical and modern. She was chosen at 17 as a B.C Provincial Rep and was awarded “most promising dancer” and “best all round performer”. 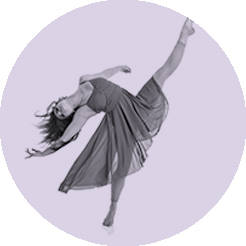 As a contemporary major at BYU-Idaho, she was required not only to study ballet, modern and contemporary, but jazz, lyrical, hiphop, ballroom (American Latin and Standard), and world dance. She took her level 2 ballroom examinations from the famous Ron Montez adding to her previously attained R.A.D ballet examinations. Her degree allowed her to focus on kinesiology and anatomy giving her invaluable knowledge when it comes to training young dancers. Not only is Kali a highly qualified instructor of dance she is an outstanding choreographer. Each year Kali brings home handfuls of choreography awards to our studio. 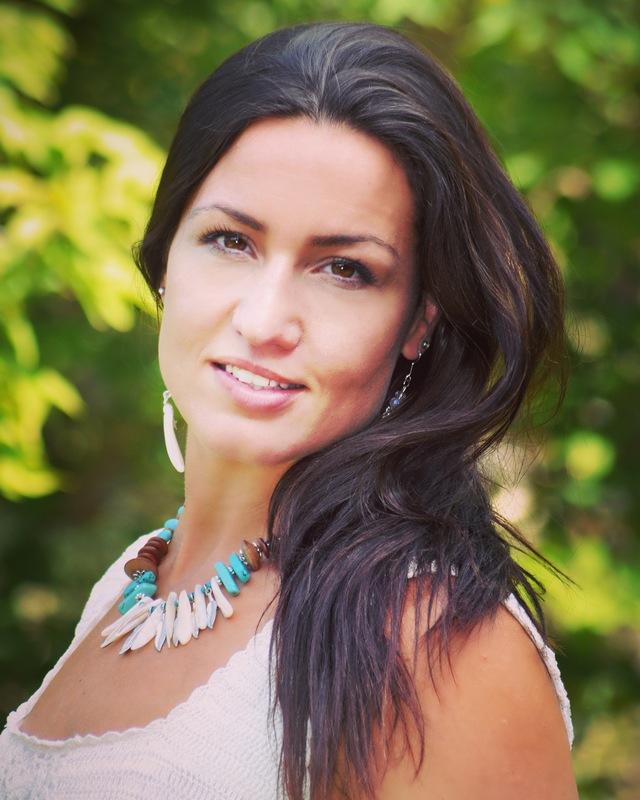 In 2012 and 2013 she was awarded “Overall choreographer” from SHINE Dance Festival along with the “overall modern group” from the Penticton Kiwanis 2012 Festival. Her energy for teaching brings out the best potential in her students and she feels equally inspired by them every day. As the daughter of Patty Fleming (studio owner), and a past Just for Kicks student, she is proud to call Just for Kicks her home studio and place of work.